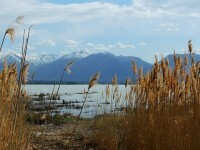 Deseret News – Utah Lake is like a wayward child who needs extra parental supervision. 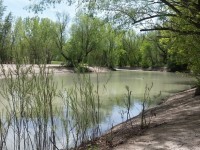 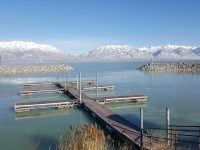 That is where the Utah Division of Water Quality’s Ryan Parker and Trevor Gruwell come in, keeping a mindful watch over the water in case another outbreak of blue-green algae crops up. 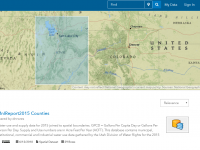 The Utah Division of Water Resources recently launched a web portal to host 2015 water data. 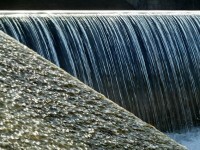 The portal allows users to query, map, visualize, and download the data and associated reports. 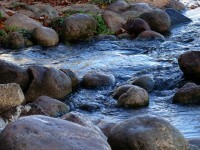 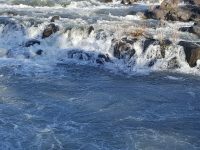 Deseret News – The spring runoff is now starting to get underway, and that means more dangerous conditions,. 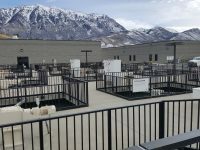 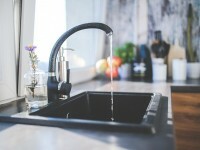 Deseret News – Two local engineering firms are conducting a study of Utah’s water use data collection system, a data-driven system vulnerable to errors, assumptions, and calculations because of the complexity inherent to harnessing information from 475 community water systems across the state. 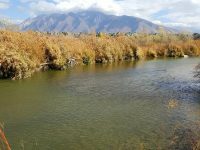 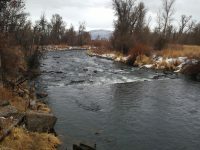 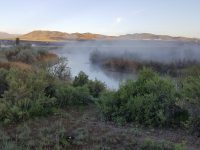 Deseret News – One of northern Utah’s most critical rivers is getting a targeted boost to its health in a multimillion-dollar effort to reduce phosphorus, a naturally occurring nutrient that threatens its water quality.